My Goal is to first and foremost bring light to the subject of teen suicide and acceptance of teen mental health struggles. I myself, as a youngster, suffered from anxiety and having a dear friend pass away in early 2017, I wanted to get active to help to eliminate the stigma from teens talking about their "feelings". I started Play4P as a way to specifically target teens to let them know that there are organizations out there which provide an open forum and assistance for anybody not 'feeling themselves'. It's also a way for me to honor my friend and many other in my community who have ended their lives too soon. I want others to find the "Play" in their lives.... Whatever passion that makes them feel validated and worthy and give them something bigger than themselves the wake up for each day. In addition to being Luke's mom, I am also one of the biggest supporters of him following his passions. Whether that is football, baseball or tying to make change and impact teens. I try to always lend an ear and listen to his needs and desires. With nearly 20 years in finance, I have learned and been able to develop my true passion. I was also fortunate to have fantastic connected parents, and close friends during my teens. Investigating how we can provide this same sort of community for other teens who may not have been as fortunate is my true passion and what I hope to bring to Play4P. 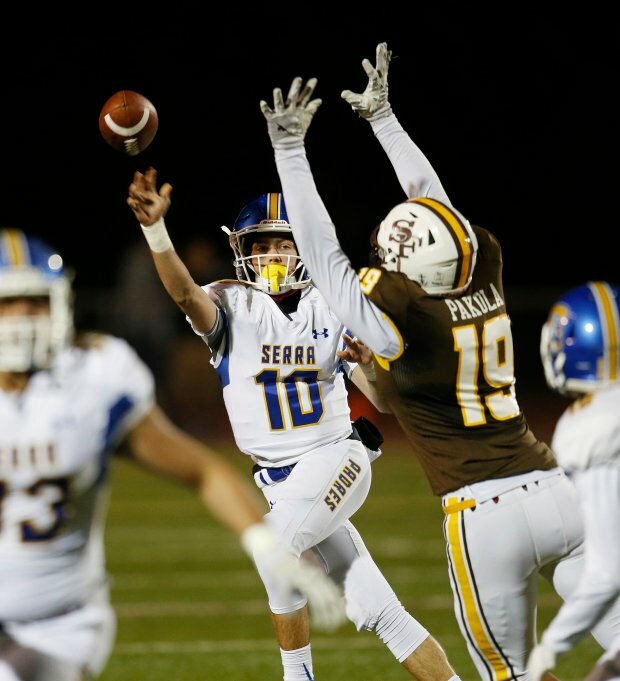 Coach Patrick Walsh is the head coach at Junipero Serra High School, President of Next Level Sports Foundation and started the Flag Football Program in 2011 at Junipero Serra High School. Coach Walsh’s vision is to spread the concept of Next Level Flag Football across the country! I have spent the past 22 years working in the video gaming industry after 15 years in investment banking at two San Francisco firms. I've been a big supporter of youth development by volunteering at the San Mateo Hillcrest Juvenile Hall as well as hosting youths from the San Francisco Juvenile Probation Office. I am a former youth coach for the SF Warriors football club and basketball coach at the Boys and Girls Club of South San Francisco. Act and fulfill a leadership role in your community (High School or College) to promote educational content and raise awareness about teen suicide and teen mental health issues. Partner with the mental health counselor/school leaders at your educational institution to get sponsorship/school support. Help develop content curriculum that you and your school would like to advance around the topic of raising awareness about teen suicide and mental health struggles in young adults in general. PLAY4PREVENTION will provide initial an general content, but you can expand to expand to meet your local community needs. Hold meetings with peer-adult mental health adviser to chart the course for your campaign awareness events & educational content, and participate in PLAY4PREVENTION ambassadors meetings in your local geographical area (conference call or web collaboration available if you are not available to make it to the host site. Share with other ambassadors - resources, partner connections, educational content and any lessons learned. Host on campaign awareness event or educational outreach per quarter.